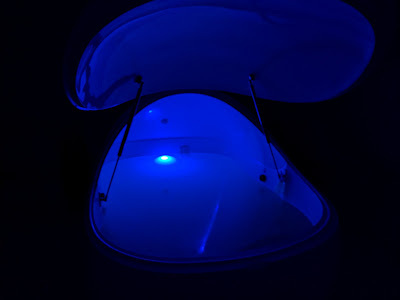 One of my favorite ways to recover: flotation therapy at The Float Spot in Frisco! Don't forget, Sigma CrossFit members get a discount! And after tomorrow's workout, you might need a little extra recovery! *All reps must be strict and unbroken. Rest 30 seconds between grips, and 2 minutes between rounds. If you successfully complete all reps move to the next progression (3x3, 3x4, 3x5, 4x5, 5x5, 6x5, 6x6).